Does your home have hard water? Do you know the tell tale signs to know whether or not you do? 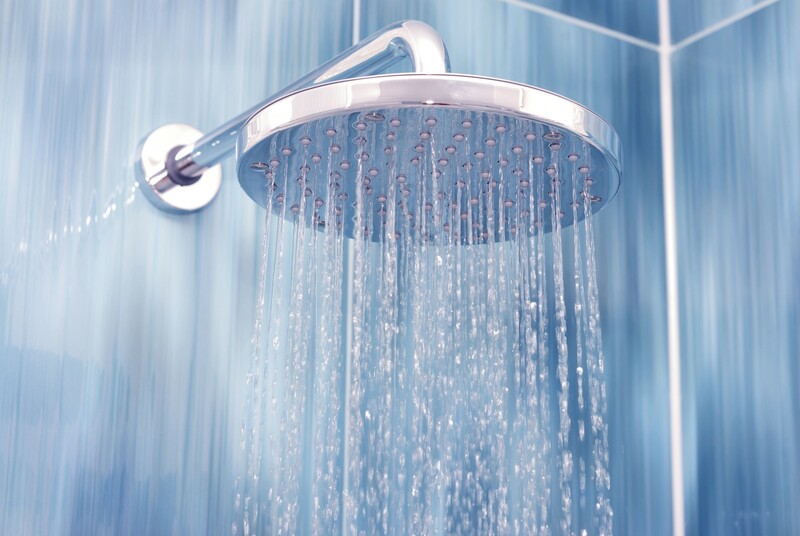 Hard water is unconditioned water containing an abundance of mineral deposits. It’s not harmful to your health, but it can cause major problems in your San Diego home’s plumbing system and appliances. – No Soap Lather: Hard water makes it more difficult for soap to lather while washing your hands or showering. Look to your clothing with this issue as well. If your clothes come out of the wash and aren’t as clean as they should be, then you may be facing a hard water issue. – White Spots on Faucets: White filmy spots on faucets, fixtures, and water using appliances are symptoms of residue and sediment splashes coming from your water. – Heavy or Dingy Clothing: As mentioned before, the lack of soapy water in your washing machine often leaves clothes feeling rough and heavy and looking worn out. – Decreased Water Pressure: Because hard water is full minerals, deposits build up and tend to clog shower heads and faucets ultimately reducing water pressure. – Damaged Pipes: Hard water adds strain to your pipes and pipe joints. Rust and corrosion occur more quickly adding ware and tare to your plumbing system. – Itchy Skin: Hard water can cause skin dryness and irritation after bathing or hand washing. Many homes often experience these issues, and they’re often written off by homeowners. Especially when buying a new home, these little inconvenience are just written off as a part personality of the home. The “hard” truth is that hard water reduces the life of your plumbing system and will greatly affect your utility bill as your system works harder to keep pace. Arnett’s is your San Diego water filtration specialist. Give us a call to learn about how you can solve your hard water problems today!